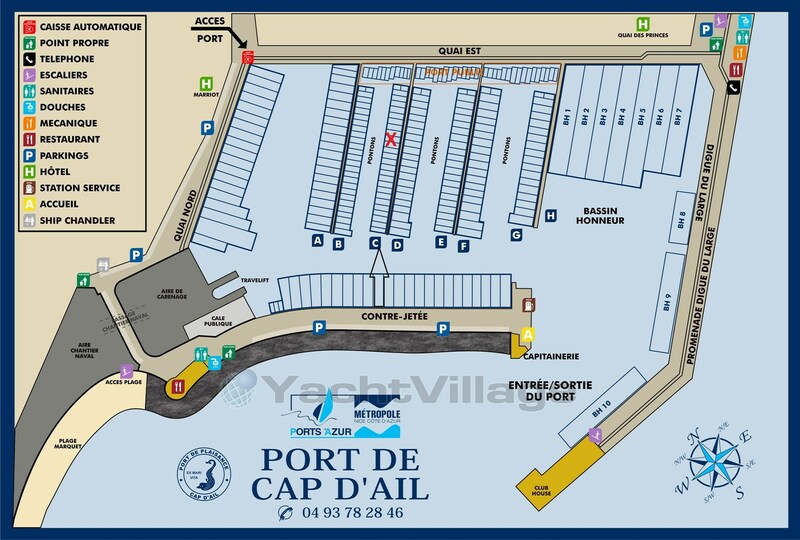 For sale, Port of category II for sale in Cap d'Ail Port - this Port square is ideally located close to parking and sanitation, and protection in case of rain and wind. This Port is secure throughout the year. Marina under video surveillance. 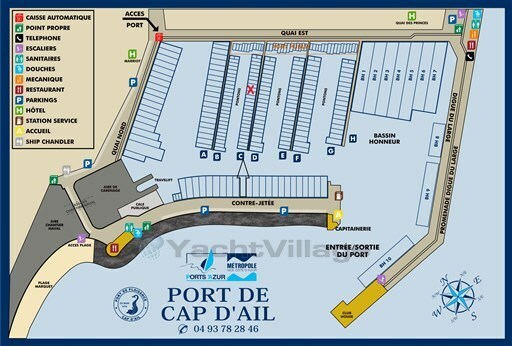 This boat you are interested, contact me: Darcy Jahier: + 33 (0) 6 29 41 35 30 darcy.yachting@gmail.com this announcement is written in good faith, on the directions of its owner at the time of sale. 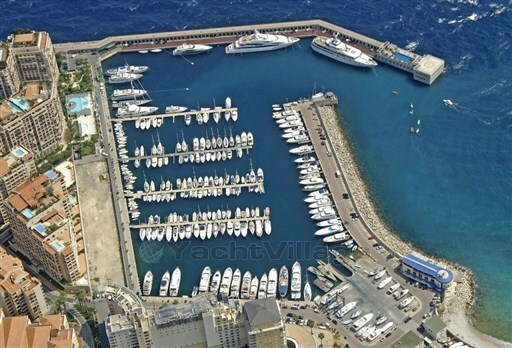 Darcy Yachting cannot be held responsible for any changes, also if the photos are not contractual. It is up to the buyer to determine the condition of the vessel, its inventory and the existence of all vices. 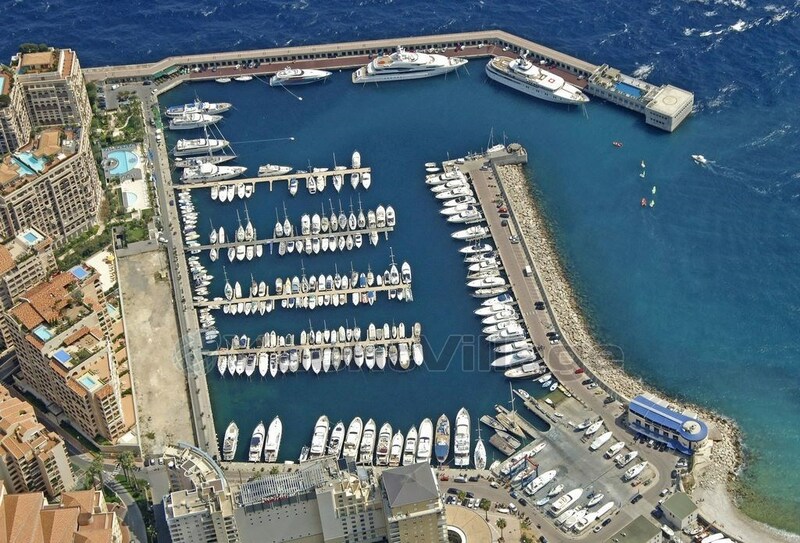 If you would like to find out more about this boat and any other boats of this type and range, Digibusiness Srl,the Company that manages YachtVillage, and Darcy Yachting, the Company that exhibits the Boat, must necessarily acquire some simple details about you (name, surname, email address and, if needed, your telephone number). These details will be processed according to the purposes and means of the processing indicated in the privacy statement under the PRIVACY Section of this website, referred to herein.